Visit Mountain Hardwear's Epic Gloves page. 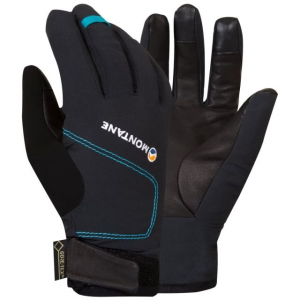 Using the same body material as the 100% waterproof/breathable Epic Jacket, the lightweight Mountain Hardwear Epic Glove for Women resists water, blocks wind and traps warmth with a soft, brushed lining. 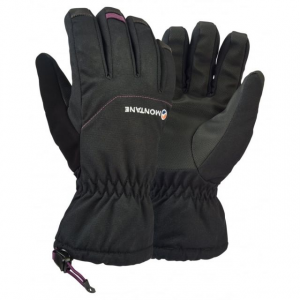 Its seamless fingertips and articulated cut are designed for a woman's smaller hand proportions and provide a great feel and outstanding performance. CLOSEOUTS . 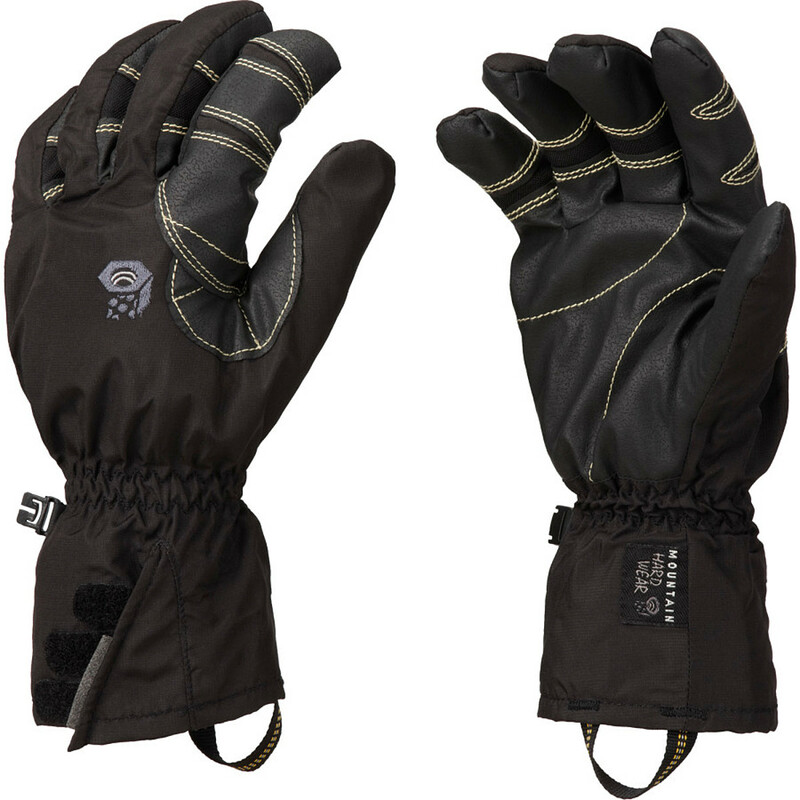 Seal out water, wind and cold with Mountain Hardwearand#39;s Epic OutDryand#174; gloves. The low-bulk design and extreme Pre-Curve architecture provides excellent dexterity and fit. Available Colors: BLACK. 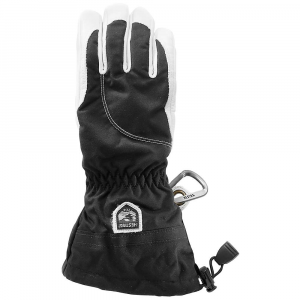 Sizes: S, M, L.
Comfortable, three-season outdoor gloves are rare, but the Mountain Hardwear Women's Epic Glove is truly a diamond in the rough. 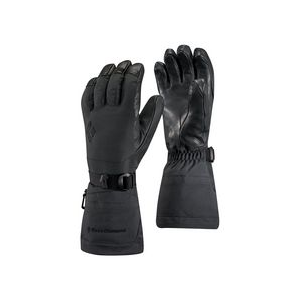 This weatherproof and windproof glove features a lower volume fit that's specifically proportioned for smaller hands. 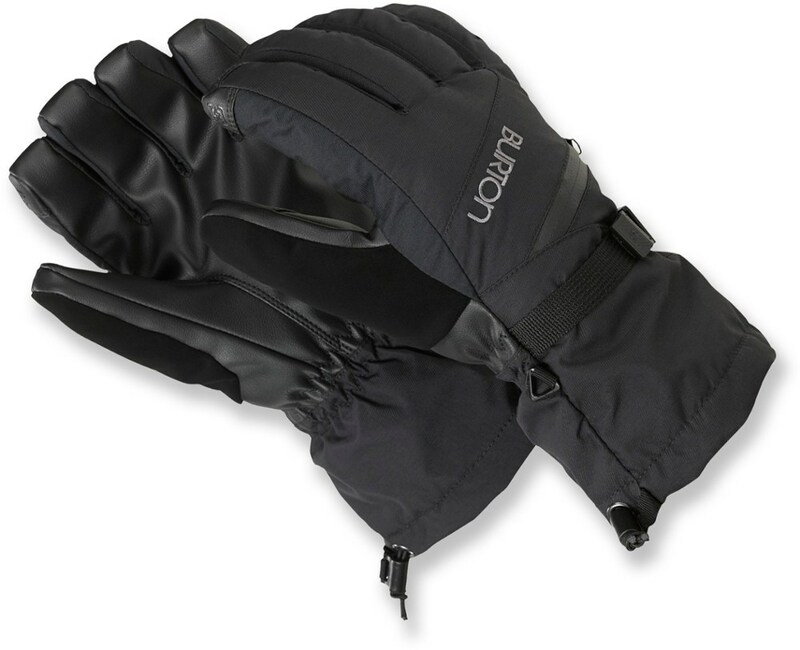 Dexterity, warmth, durability--this glove delivers it all, late fall through early spring. 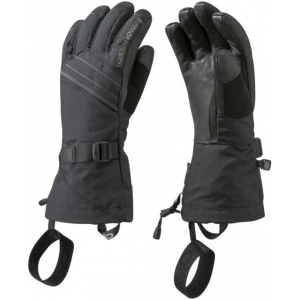 The Mountain Hardwear Women's Epic Gloves is not available from the stores we monitor. It was last seen November 7, 2015	at Sierra.